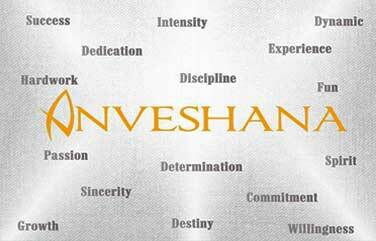 Anveshana is an innovative Research and Development unit which is exploring the secrets of technology. The R & D started it’s function and unveiling the technological squirts. The R & D packages are relished by the stakeholders. It is directly functioning under the aegis of technocrats from the industry.